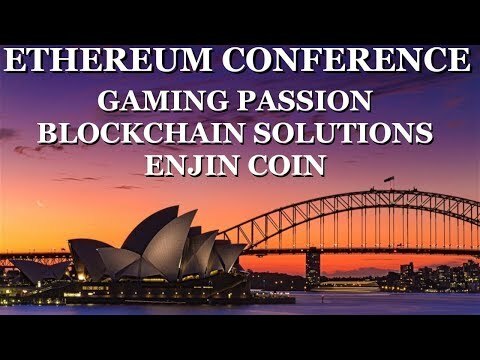 Simon from Enjin and I discuss the power of bringing gaming to the blockchain via Ethereum. Crypto fights is being built using enjin. Sorry but blockchain gaming is so trash. Really curious to hear your reasons why? this guy is awesome and did a great job laying out a biger picture for us. I have been gaming all my life and will continue to do so,hopefully this turns out great.i have never bought any cryptocurrencies before but i have used faucets to get some for free. 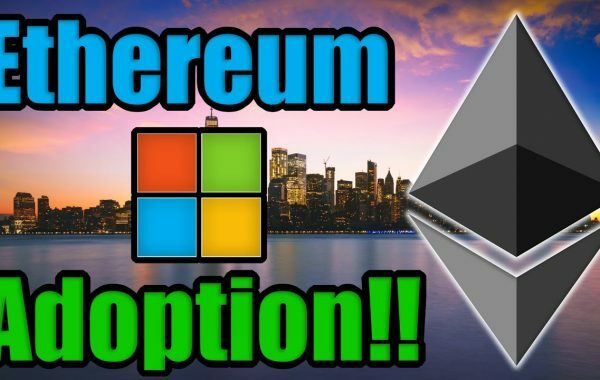 If some particular projects built on Ethereum take off eventually can they overtake it in value or would Ethereum always have more value? How can i get a mike!! Lark.. i asked first😉 if u want to give/sell… ?? Keep believing that.. ENJ token economics have no choice but to increase in price. This comment is funny.. you can tell you’ve done no research.. if you build a game ON TOP of the block chain it will be rather “trash” if you build a game an put just the items, accessories etc on the block chain then the game is as good as the developer makes it. Perhaps I’m getting old and irrelevant but encouraging kids to trade game assets and taking a cut everytime they do seems a little exploitative. Some assets ( sprites) will be created extra rare just to make them more sought after etc. etc. Everyone living in a VR world while the devs buy up beach front real estate yay. Going for my nanny nap now. Hopefully Enjin doesn’t crypto kitty us lol just a thought. I got into it one and a half year ago! 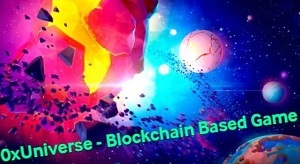 Super happy about what Enjin is doing to bring mass adoption in blockchain gaming. +The Crypto Lark He has no reasons! A short vision is what he has. Check out 9lives arena, age of rust, cats in mech. Or a bunch of other enjin games. Games being built on real game engines using 1155 assets and some cross collaboration between the devs. Gonna be some new age gaming. Dumbest comment award goes to…. Hi Ant Man, I’m also genuinely trying to figure out how the ENJ coin will continue to increase in value, especially in comparison to something like ETH. Is there a resource or some other materials to which you could point me? Thx much. Ant Man not saying that it is a bad coin. 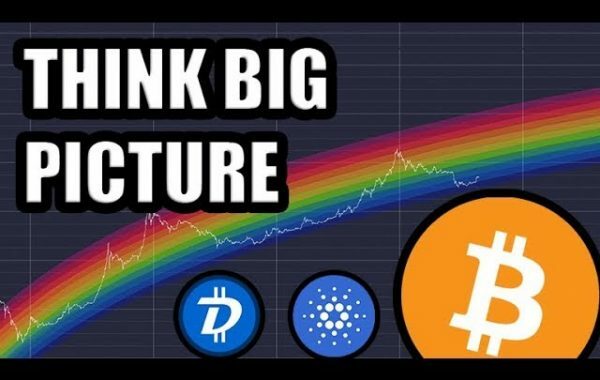 Just trying to speculate how coins like enj will go up in value. Thats it. 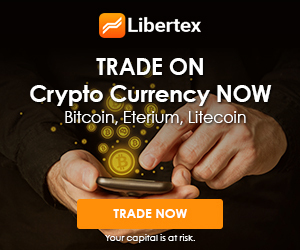 I just do not see any value for investors…Regardless it will change the gaming ecosystem. Maybe you have more information than me if yes, please try to explain and change my mind. Need an Enjin / Magic the Gathering colab. Thank you, Lark. That is very helpful.